What’s In Store For Digital In The Next 12 Months? Henry Ford once said, “If I asked the people what they wanted, they would have said a faster horse”, and in this opinion piece, Customer Experience Director at TBWA\Melbourne Billy Loizou explores the trends in digital, and takes a stab at predicting what will be the next big thing for the industry. Henry Ford in the late 1800’s was a pioneer in the automobile industry. Consider this: By the end of 2017 driverless cars will no longer just be an idea, they could very likely become reality. How does that change our lives and how much more potential time does that unlock between our day-to-day activities. These big ideas and innovations are why I go to work everyday – growth, sustainability, evolution and pushing the boundaries of customer experience. Creativity is thinking up new things, innovation is doing new things. To simplify, businesses today have two key areas they need to accelerate in, and that’s marketing and innovation. Innovation is change that unlocks new value and marketing is demonstrating and selling that value. Amidst the rapid pace of innovation, changing consumer expectations, and the plummeting cost of advanced technology, there is immense opportunity for organisations, governments and society. Digital is disrupting traditional business models and changing consumer behaviours. The mobile phone is no longer a device to make a phone call, it is an omni-channel computer in our pockets that allows us to control our finances, track our health, make purchases and communicate with the world. Virtual Reality will become mainstream and debut in 2016 with the first consumer versions of Sony, Oculus, and the HTC Vive hitting the market. 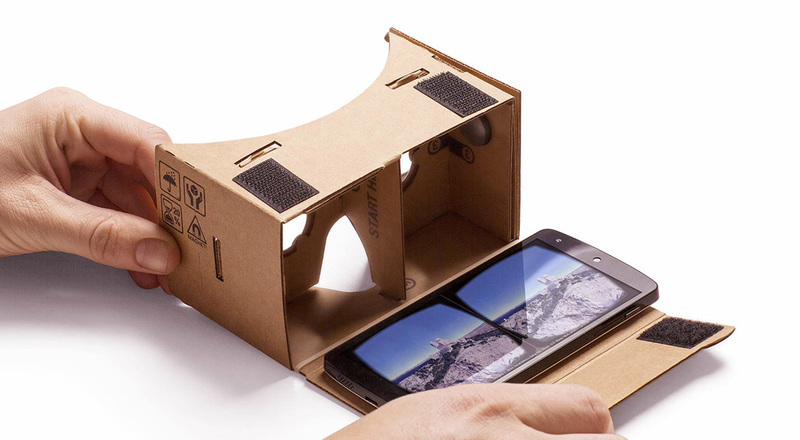 Companies and designers will now start thinking about how they can go beyond the gaming experience and bring VR into everyday lives for things like tourism or watching live sports. For example it’s the 2016 AFL Grand Final and you can buy a virtual ticket, sit amongst the cheer squad behind the goals, hear the crowd roar and at any stage – change your perspective and angle. Not everyone is fortunate enough to have assistants that can take care of some of their day-to-day tasks. In today’s fast paced world, increasing productivity is up there as one of the top 5 requirements for most CEO’s. 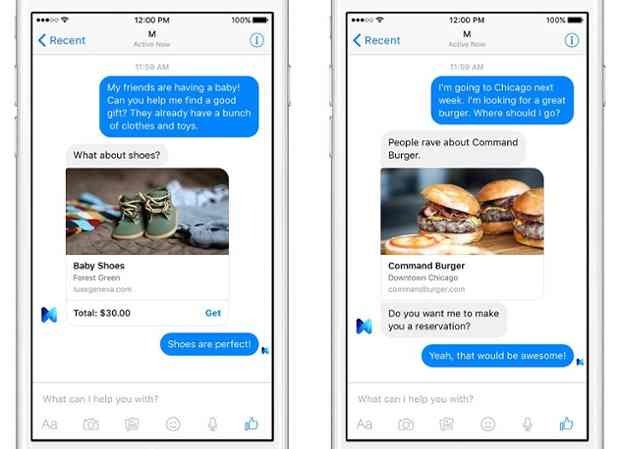 Welcome Facebook M, a personal digital assistant inside of Messenger that completes tasks and finds information on your behalf. It’s powered by artificial intelligence that’s trained and supervised by actual people. Thanks to Facebook, everyday people will be able to get simple tasks done for them like making a restaurant reservation, ordering takeaway, buying flowers for loved ones, finding local dog friendly beaches and much more. One of M’s most popular requests from its Facebook employee testers, was that the service can call your telco company and endure the endless hold times and automated messages to help you set up home wifi or cancel your Foxtel. The main differentiator between Facebook M and Siri is that their is an actual person on hold for you called a Facebook M trainer. Facebook’s M trainers have customer service backgrounds. They make the trickier judgment calls, and perform other tasks that software can’t. If you ask M to plan a birthday dinner for your friend, the software might book the Uber and the restaurant, but a person might surprise your friend at the end of the night by sending over birthday cupcakes from her favourite bakery. Over time Facebook will use complex AI with their history of data to predict these outcomes to reduce the burden on their trainers. 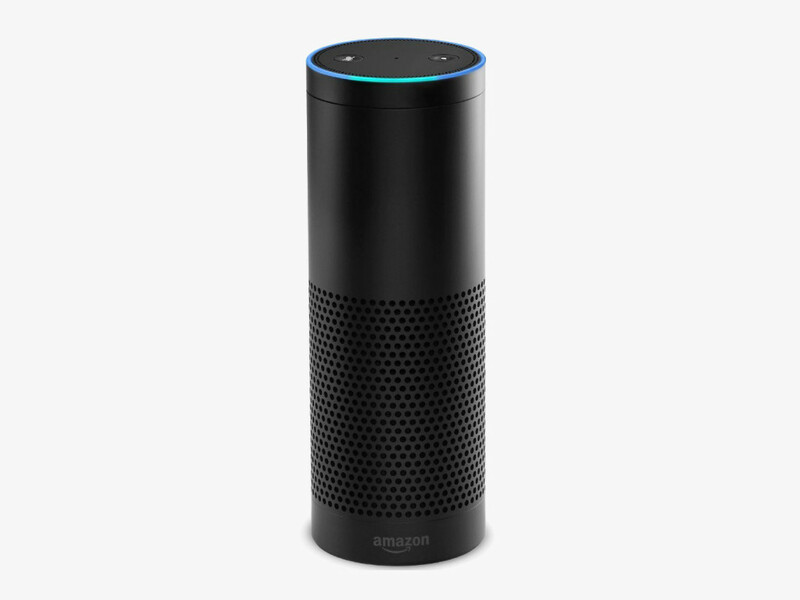 The most obvious use case for Echo is to play music or podcasts. However the future use would be to connect it to your other smart devices. Right now Echo works with SmartThings, Insteon, WeMo, Hue and Wink devices, which covers most of your bases. Commands are mostly limited to turning things on or off, or brightening or dimming lights. These might be basic triggers but the future is quite exciting if all you have to do is yell out from bed for a coffee or to turn on the air-conditioning. Marketers can leverage this technology in multiple ways when creating customer journeys. The journeys themselves will adapt, restructure and remodel themselves to become more successful overtime by understanding the moments when customers are most likely to engage. Machine learning will allow you to optimise in real-time based on the history of data available. Companies like Salesforce are leading the race by acquiring PredicitionIO, a start up based out of Palo Alto that have developed an open source-based machine learning server.